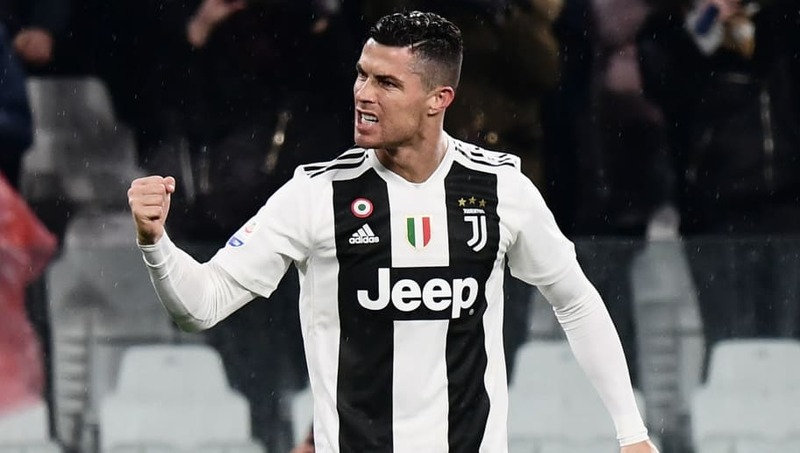 ​Juventus forward Cristiano Ronaldo has insisted that the team are not concerned by their recent form, after a 3-3 draw with Parma on Saturday left Juventus without a win in their last two matches. The Old Lady also fell to a resounding 3-0 defeat to Atalanta in the Coppa Italia on Wednesday, whilst they needed two late goals from Ronaldo and Joao Cancelo to survive a scare against Lazio in late January. After netting two goals in the 3-3 draw, ​Ronaldo told DAZN that he is not worried about the side's recent form. He is quoted by ​Football Italia as saying: “This is football. I’m happy for the goals, but not the result. “Parma waited for us to make a mistake and we were a bit too deep in the final minutes. "I don't think it has anything to do with fitness levels or extra training. This is just football, everyone watches ​Juve because we are the best team and they try to study ways to beat us, but we just need to stay calm. "We're not worried, as we have faith in the team, in our technique, our coach and the staff. No need to worry." Juventus have struggled greatly with defensive injuries in recent weeks. Star centre-backs Giorgio Chiellini, Andrea Barzagli and Leanardo Bonucci are all currently unavailable, meaning Massimiliano Allegri was forced to use the pairing of Daniele Rugani and recent signing Martin Caceres against Parma. Chiellini, who has been out with a calf injury, is expected to return to the side in time for the next game with Sassuolo, whilst Bonucci could recover from his ankle injury in time for the Champions League clash with ​Atletico Madrid in late February. As for Barzagli, the 37-year-old has been missing since early December after picking up a thigh injury during training. He was expected to miss around two months of action, meaning he could be set for a return to the squad in the near future.